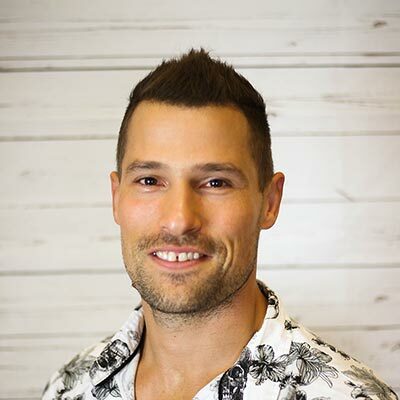 Dr. Seth Strauss is a chiropractic physician who specializes in sport and exercise sciences, advanced deep tissue work, and keeping the body in physical balance. At his practice, Ideal Posture & Spine, the doctor and his staff serve residents throughout Charleston and Mount Pleasant, South Carolina. As a former rugby player and athlete, he understands the importance of physical fitness and staying in shape. He also understands that there are times when that can be difficult due to illness or injury. It is his ultimate goal to help his clients regain their health and live a full and active life.